The Tacitcal Blanket Systems™ are truly unique. The Tactcal Blanket Systems™ are truly unique. 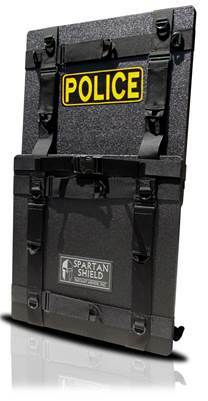 Lightweight, high performance ballistics, large coverage…protection only dreamed about just a few years ago. “…the single most versitile piece of equipment we owned”, said one Captain. “These five rounds, had they not been captured [by our Tactical Blanket], would have surely hit one or more of our officers”, writes a SWAT Lieutenant. Call now for information that you need to know. The Tactical Blanket Systems™ are truly unique. Lightweight, high performance ballistics, large coverage…protection only dreamed about just a few years ago. …that every officer goes home safely every night.